Not since Julia Child dominated PBS with her french cooking series in the 70's and 80's has cooking been so en vogue. Thanks to the over saturation of cable network channels, there's no shortage of cooking-themed television on the air. Celebrity chefs from Gordon Ramsay to Mario Batali to Bobby Flay . It should come as no surprise that Ramsay himself is one of the chief consultants for John Wells' chef-centric Burnt, an interesting yet flawed behind-the-scenes look into the finest kitchens in the world. 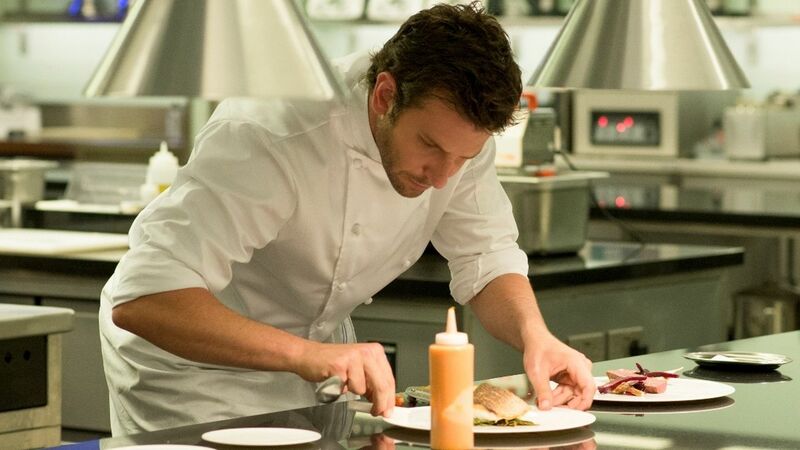 Burnt stars Bradley Cooper as Adam Jones (no, not THAT Adam Jones, nor THIS one), a two-star Michelin chef who went off the deep-end with substance abuse and is now sober and ready to make a comeback in London. His career goal is to get his third Michelin star and he ends up convincing Tony, a renowned maitre d' who is looking to pump life into his father's investment, to hire him as head chef in a newly renovated restaurant. Cooper enlists the help of a team of cooks and kitchen experts led by the fiery understudy Helene played by the lovely Sienna Miller. We see Jones' culinary squad go through highs and lows in responding to the high demand that Jones has in his kitchen. Cooper does his best Ramsay impression by hurling both full plates of food and F-bombs at his co-workers. Towards the middle of the film, Jones ends up competing with a rival chef played way over-the-top by The Americans' Matthew Rhys. The dramatic highlights occur when the kitchen is trying to plate a pristine meal to impress the Michelin food critics who arrive at restaurants around the wold unannounced but with certain "tells" (ordering a half-bottle of wine and leaving a fork on the floor to test the wait staff). This film ends up providing a solid behind-the-curtain look at the fine-culinary industry. We see quick-cut scenes of food and detailed chef preparation techniques. 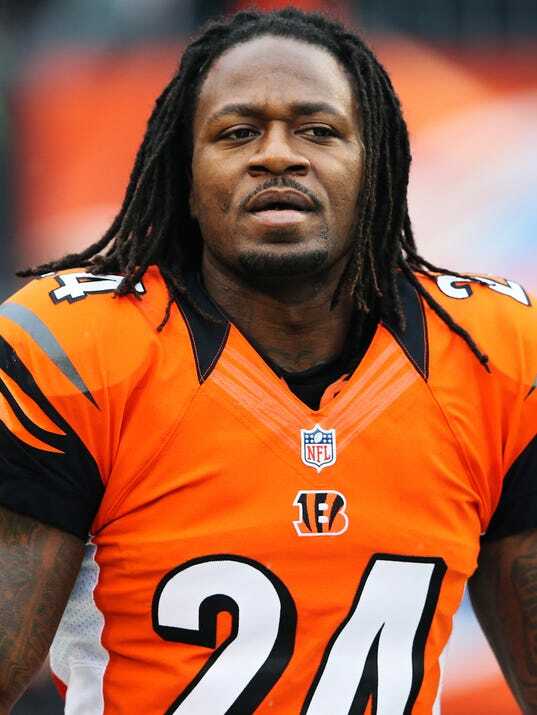 Cooper once again proves his versatility and can play basically any role nowadays. Miller was competent as the supporting love-interest / eager sous chef. You can tell she and Cooper have developed a quality chemistry on-screen after appearing in consecutive movies together (American Sniper). Rush's supremely talented Daniel Bruhl plays the role of Tony and is humorous and engaging at times. The biggest problem with this movie lies in the overall story. It really dragged at times and was completely railroaded by the totally unnecessary introduction of a group of thugs trying to get drug money back from Jones. The movie score was a little too new age and over the top as well. We also got some random strange-casting appearances from Uma Thurman as a food critic (she's on screen for basically 3 minutes) and Emma Thompson as Jones' counselor (I feel that an actress of her caliber is too good for this film and her presence was a little distracting). The overall acting ends up carrying the sub-standard plot and I did like the Michelin-critic angle as well. Despite some consistent flaws, this is an easy movie to watch and you can't help but marvel at the intensity and commitment that Bradley Cooper brings to his work. A passable 3 out of 5 JRs for Burnt. Not quite as good as Jon Favreau's Chef but a little bit better than an episode of Kitchen Nightmares.